I am still amazed how much Dutch cover versions of American hits there exist. I have long given up on the idea that I will ever get to listen to all of them. Some are too obscure, some are just unknown. Like this 45 by Ben Cramer, which was released in 1990. It is a great cover of the Don McClean hit from 1970 (or was it 1972?). A few years ago I bought some LP’s of Don McClean and was surprised how much I liked the music. This cover version, translated by D. ten Nuyl, is also good. 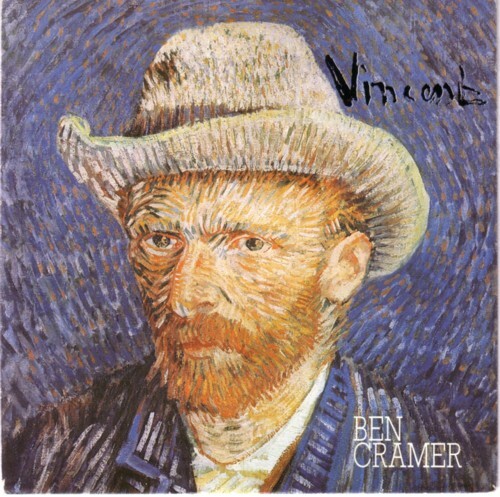 Ben Cramer is now having success as a musical actor, but I wish that some producer forced him into a cold sturio, tied him on achair, deprived him from food and sleep for a week and then forced him to record the album that he has inside. Where is the Dutch Rick Rubin? !